Peru Balsam Essential Oil is known for its soothing and calming effects during stressful times. Many experts suggest to avoid topical application of peru balsam because it requires a lot of proper preparation. 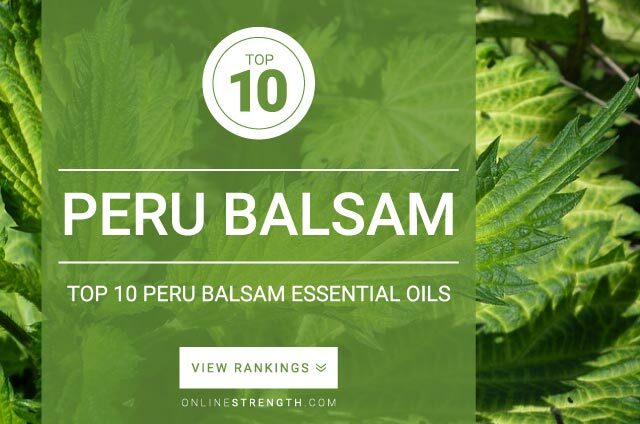 Peru Balsam essential oil should be diluted prior to topical application. Topically – Generally a 2% Peru Balsam oil to 30 Fl oz carrier oil dilution ratio is recommended. Experts advise to not use peru balsam topically. But if you do make sure you follow proper skin patch tests and dilution protocols.